Would you rest more peacefully knowing all the kids you are responsible for are as safe as possible? 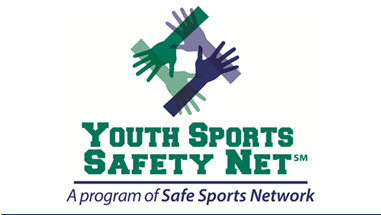 Safe Sports Network is a community-supported nonprofit organization that provides FREE sports safety infrastructure consulting for youth leagues. Get started by completing this 10-minute questionnaire about your league's current safety efforts. * Costs for certification cards, concussion testing packages and game coverage are passed on at cost to the league.